Love her person! Love to read the book and hear her story! I love celebrity bios and this one looks great! Thanks. Dana Owens is one of my favorites. Please delete this if you can, I didn’t realize I had already entered so this is a duplicate – sorry. 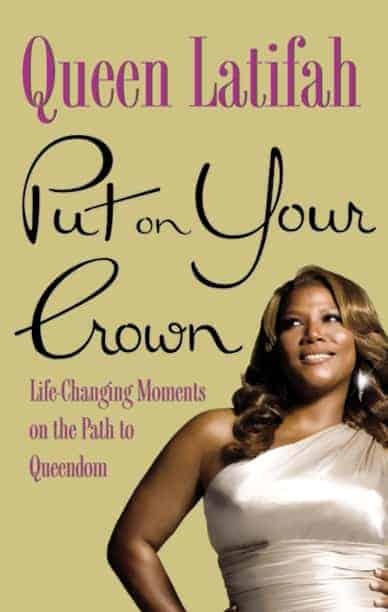 I am a big Queen Latifah fan, so I’d love to read this! .-= Lisa A.´s last blog ..A welcome visit with old friends =-. I’m a Google Friend follower (Lisanne624).